With the latest movements in the capital markets serving as a reminder to investors that volatility is not to be forgotten, it’s important to look outside of the United States for opportunities, such as China. However, where does an investor start when they want to get a piece of the world’s second largest economy? One way is through exchange-traded funds (ETFs), but that begs another question: which one? “There are a lot of options, especially since ETFs have become more creative,” said ETF Trends CEO Tom Lydon, referencing the evolution of the investment vehicle to Stuart Varney during an episode on “Varney & Co.” on the Fox Business Network. While companies can gain access to the largest companies in China via the iShares China Large-Cap ETF (NYSEArca: FXI), there is one caveat–the majority of the holdings in the guts of the ETF consist of state-owned enterprises where the government prevents full autonomy of these companies. Lydon alludes to ongoing trade negotiations between the U.S. and China, which have revolved around a wide range of issues, such as forced technology transfer as both are working feverishly to bring the trade war to an end. U.S. President Donald Trump has already imposed tariffs to the tune of $250 billion of Chinese imports in 2018. “However, there are a lot of companies on mainland China that just recently, because Chinese laws have loosened up, that have allowed investors outside of the U.S. to invest in Chinese stocks,” Lydon added. As such, one ETF to consider is the Xtrackers Harvest CSI 300 China A ETF (NYSEArca: ASHR) as a way for investors to gain exposure to China’s biggest, best and most authentic equities. Investors are increasingly emphasizing low cost a prime motivator for allocating capital in 2019, which makes emerging markets an attractive option. FXI comes with a 0.74 percent expense ratio whereas ASHR hurts less on the pocketbook with a 0.66 percent expense ratio. Furthermore, strength in U.S. equities thus far in 2019 is translating to strength abroad as emerging markets after a 2018 to forget. 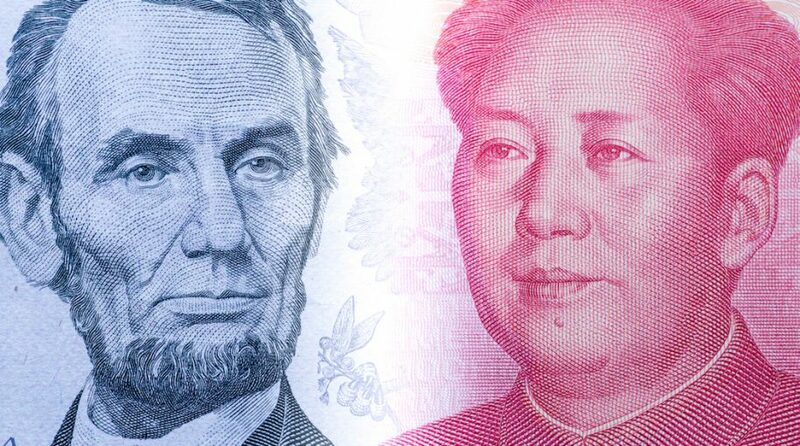 The EM space is banking on a possible trade deal between the United States and China as the main trigger event that could send China soaring. In 2018, the majority of investors might have been driven away by the sea of red prices in emerging markets, but savvy investors who were quick to see the EM space as one with substantial markdowns. In addition, a more dovish Fed with less rate hike expectations could provide even more fuel for China to strengthen with a weaker dollar. “There are plenty of choices in the China area and valuations are very favorable compared to the U.S. right now,” Lydon said.